Whether it is the occasional personal reflection or the more structured process in service delivery, we all review our progress from time to time. The purpose is to check in on the progress of our plans and actions towards the achievement of our priorities and goals, and just occasionally to check how we are managing lifes crises. In UK mental health service the process has become known as the Care Programme Approach (CPA) since 1991. A simple set of indisputable principles were quickly transformed into practices that leave a lot to be desired. The power of a bureaucratic administrative stranglehold has never been more clearly illustrated than in the case of reviews by audited target setting. ‘Person-centred’ is a smoke and mirrors claim for something purposely designed to make services look good on a balance-sheet. In this episode I outline how the genuine intention of person-centred review can be regained through a visionary, strengths-based and creative approach to individual reviews. It includes a series of questions we should all be constantly asking of ourselves in order to stay on the person-centred track. 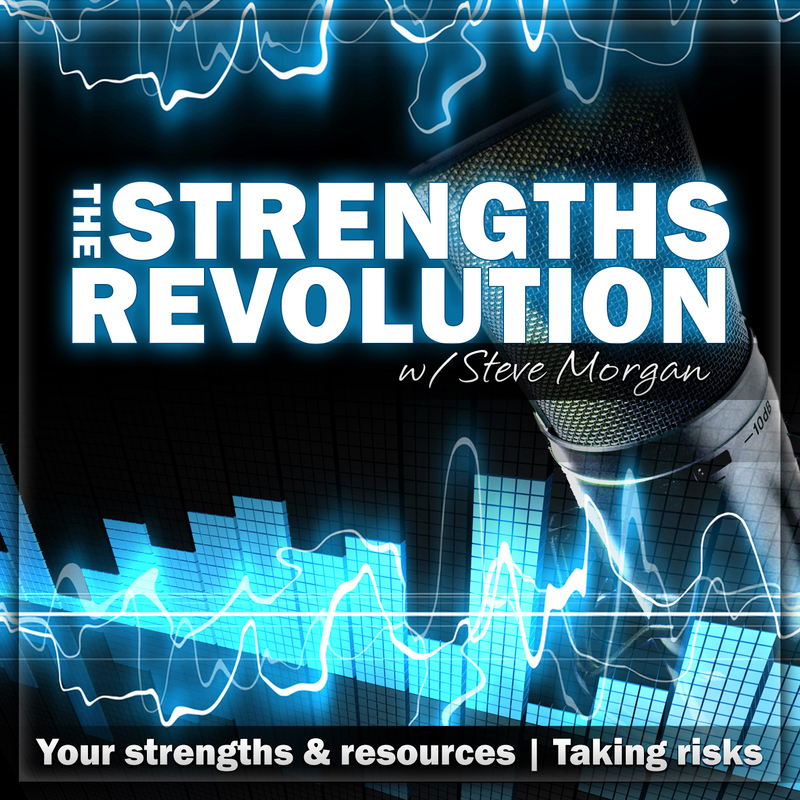 A Strengths Approach applies equally to people and the processes we come to wrap them up in. “The good life is a process, not a state of being. It is a direction not a destination.” [Carl Rogers].